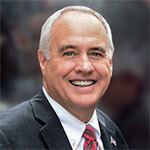 With the state budget deadline of April 1 fast approaching, state finances in challenging position, and a wide variety of issues on the table as the governor and legislature negotiate, Comptroller Tom DiNapoli joined the show to give his perspective on the state's economic outlook, budget picture, and key aspects of fiscal debate. Emboldened by full Democratic control of the State Senate and Assembly, after years of a split Legislature where Republicans controlled the upper chamber, Cuomo reiterated many of the proposals that he has repeatedly advanced in vain in previous years and also introduced new ideas to combat public corruption, reduce the effects of money in politics, and provide more transparency about the workings of the Legislature and Executive branches. Government reform advocates have broadly praised the governor’s platform as they continue to examine the details included in the budget. 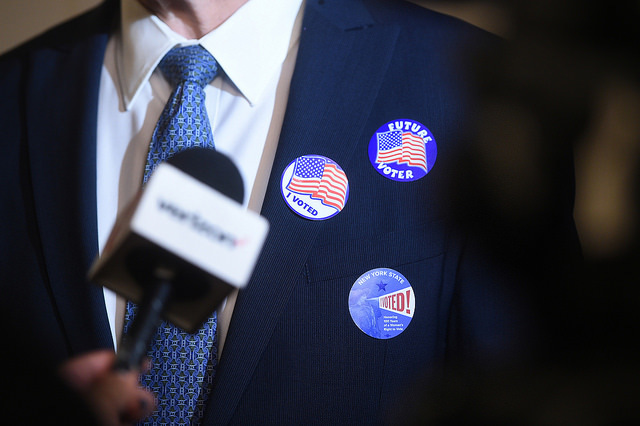 On voting reforms, there seems to be general agreement, while the campaign finance and ethics proposals may prompt further debate. 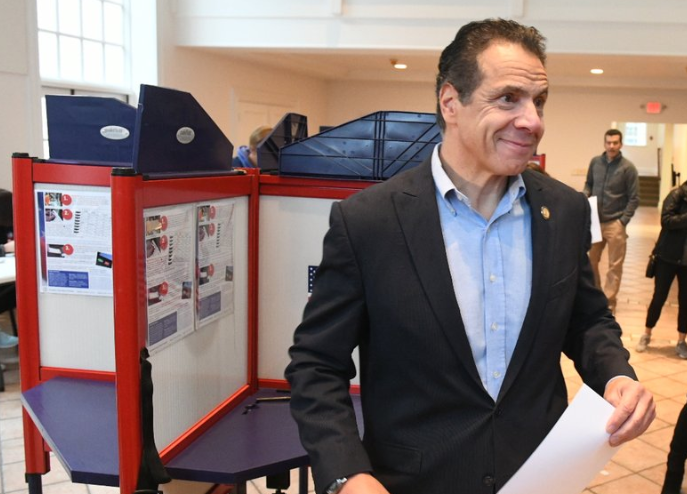 Cuomo backed several voting reforms, many of which were passed by the State Legislature on Monday and sent to the governor’s desk for his signature. They included early voting -- he has proposed 12 days of early voting while the Legislature passed a 10 day bill -- consolidation of state and federal primaries into one date in June, pre-registering 16- and 17-year-olds to vote, and portability of voter registrations. There was also the campaign finance reform measure of significantly limiting contributions through the so-called LLC loophole and requiring more transparency from LLC owners. The Legislature also began the process of amending the state constitution to establish same-day voter registration and no-excuse absentee ballots by mail, both of which will have to be approved by the next Legislature seated in 2021 and then through a ballot referendum. Cuomo supports all of the above, and his proposals go further, some of which are matched by bills Democratic legislators have introduced. The governor wants to make Election Day a state holiday, implement automatic and online voter registration, and also expand voting hours for primary elections upstate where polling sites currently only open at noon. 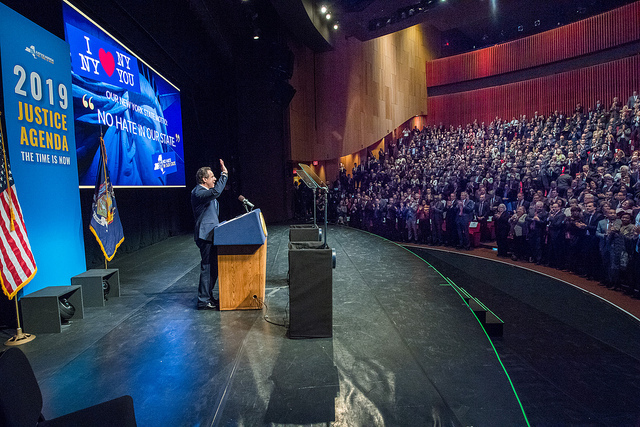 Cuomo is supporting a sweeping campaign finance reform agenda that includes a public matching system for the state. The Legislature’s LLC bill brought contribution limits in line with those for corporations, at $5,000. Cuomo, on the other hand, has proposed closing that loophole entirely (something some legislators have said they want to do in a next phase) and banning all corporate contributions to candidate campaigns, while also lowering contribution limits across the board. He also proposed prohibiting any contributions from individuals or entities that have recently applied or are seeking government contracts. Separately, the governor pushed a measure to require reporting of intermediaries or “bundlers” who collect donations from several contributors and funnel them to candidates. He wants to establish public financing of elections, providing 6-to-1 matches for small contributions up to $175, similar to the system currently in place in New York City. The public funds limits would be $8 million for candidates for governor; $4 million for lieutenant governor, attorney general and comptroller candidates; $375,000 for Senate candidates; and $175,000 for Assembly candidates. On Wednesday, the governor’s office put out details of his proposal to lower contribution limits -- statewide candidates would be able to receive a total of $25,000 ($10,000 for the primary and $15,000 for the general election) down from the current effective total limit of roughly $65,100. Limits would be lower for state legislators -- Senate candidates would be allowed to raise a total of $10,000 from individual contributors, down from $18,000; Assembly candidates would be limited to $6,000 total, down from $8,800. While significant reductions, the numbers are still quite high relative to individual donation limits to presidential candidates or candidates for mayor of New York City, for example. Though some of his proposals are likely to face resistance from the State Legislature, Cuomo wasn’t shy about challenging his legislative counterparts in his Tuesday speech as he railed against the recurring instances of corruption that have come to light in recent years, including from within his own administration. He proposed requiring candidates in state elections to disclose their tax returns, a measure that is usually voluntarily taken by candidates for major offices like mayor, governor, and president. 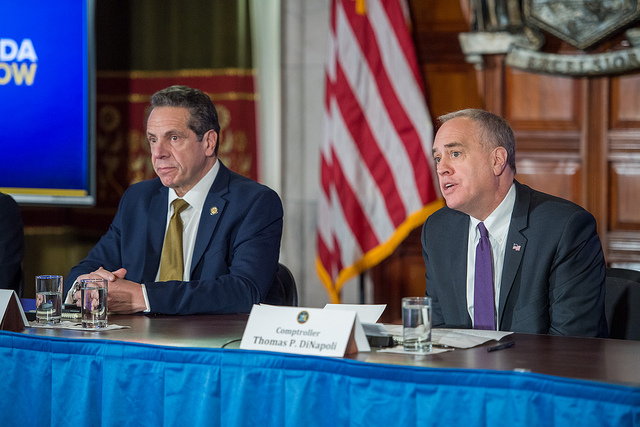 Cuomo’s budget proposal would require statewide candidates to release ten years of tax returns and five years of returns for candidates for Senate and Assembly. He also emphasized the need to expand the state’s Freedom of Information Law to cover the state Legislature, a move that certain lawmakers have backed in the past but one that previous legislative leaders have ardently opposed. The governor is also seeking to ban government employees from volunteering for their employer’s political campaigns, and wants to require local elected officials to annually disclose their finances to the Joint Commission on Public Ethics (JCOPE), just as state elected officials and employees are required to do. Cuomo also floated a “Lobbying Code of Conduct” to severely limit real and perceived pay-to-play politics and to curb the revolving door practices that have become commonplace in Albany. He proposed greater penalties for violations of lobbying laws, lowering the threshold for disclosure of lobbying activities to $500, down from $5,000, a ban on loans from lobbyists to candidates, and preventing political consultants from lobbying the elected officials who they helped get into office. He is also advocating for expanding the blackout period in which government employees and elected officials, as well as their staff members, would be prohibited from becoming lobbyists from two years to five. The governor promised on Tuesday that if the state Legislature did not approve the code of conduct for lobbyists, he would prohibit those lobbyists who do not voluntarily abide by it from lobbying the executive chamber. The provisions of his proposal, however, contain many gray areas as well as steep penalties -- a lobbyist who deliberately violates the rules could receive a civil fine of $25,000 or be banned from lobbying for six months to five years -- that will be part of negotiations if there is any movement on the proposals. In a surprising move, the governor also announced on Tuesday that he had reached an agreement with State Comptroller Tom DiNapoli to implement certain reforms to the state’s contracting and procurement processes, including returning to the comptroller certain powers that had been stripped during Cuomo’s first year as governor. Cuomo said he would allow the comptroller to pre-audit any SUNY, CUNY and Office of General Services contracts worth more than $250,000, granted the audits are done within 30 days, and, in turn, the comptroller agreed to turn over contracts above that threshold to the state inspector general for audits. 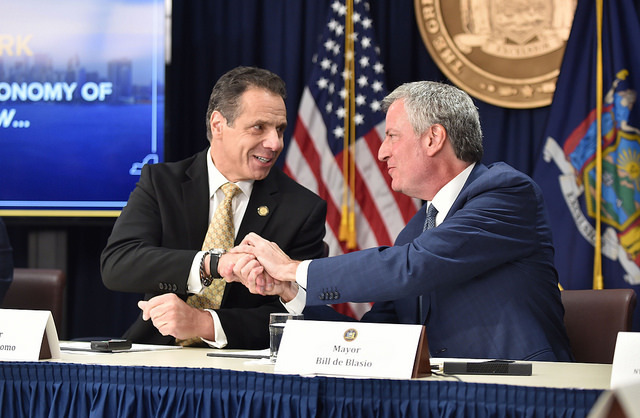 “Contract procurement review must be performed and government must function on a timely basis,” Cuomo said. “I don't believe one is the enemy of the other. 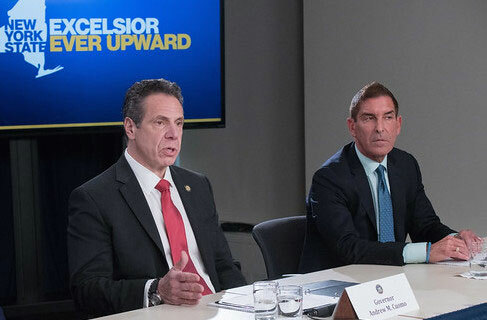 Yes, review contracts, but yes let's get it done quickly because government has to function and we have to get things done.” The agreement neutralized criticism that Cuomo faced for undermining the comptroller’s authority and also preempted the potential threat of the state Legislature passing these measures against the governor’s wishes. 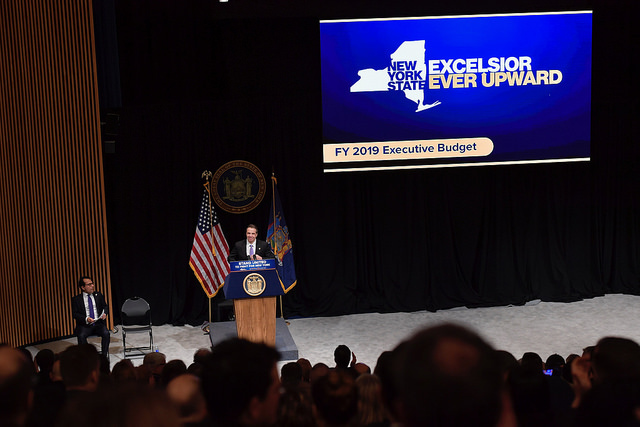 Finally, the governor’s briefing book indicates that he will direct Empire State Development, a state agency responsible for economic development programs, to create a publicly accessible online database of projects getting state benefits. 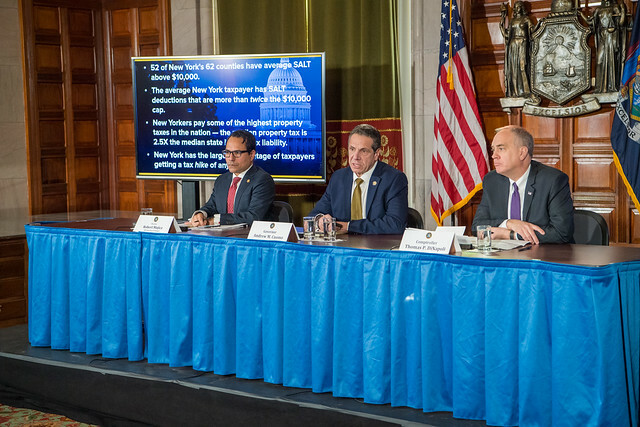 Good government advocates, DiNapoli, and some legislators have long been pushing for such a “database of deals” and praised its inclusion in the governor’s budget proposal. 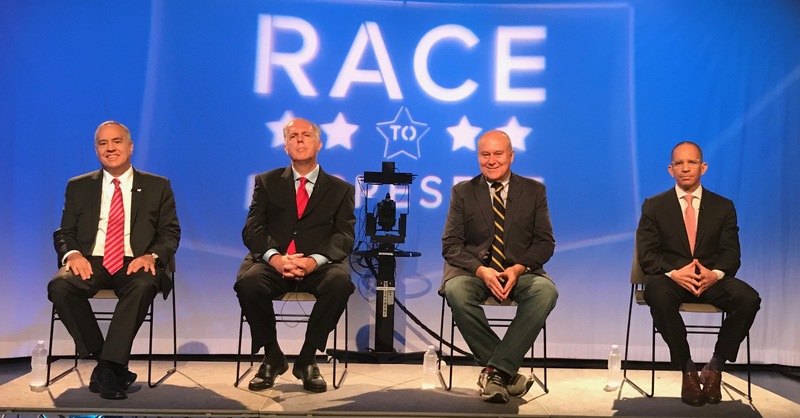 Watch the first debate in the general election race for New York State Comptroller, among the four candidates who will be on the ballot: incumbent Democrat Tom DiNapoli, Republican nominee Jonathan Trichter, Green Party nominee Mark Dunlea, and Libertarian Party nominee Cruger Gallaudet. DiNapoli will also appear on the Reform, Independence, Women's Equality and Working Families Party ballot lines on the November 6 ballot, while Trichter also has the Conservative Party line. 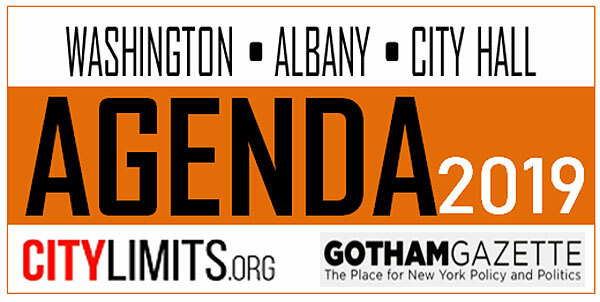 The debate, embedded below, aired on Manhattan Neighborhood Network and was moderated by Gotham Gazette's Ben Max.